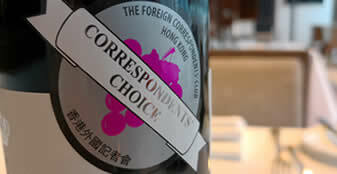 The Foreign Correspondents’ Club was founded in 1943 in Japanese-occupied China during World War II. Its first base was in Chongqing, a city controlled by nationalist leader, Chiang Kai-shek. As the struggle between the Nationalists and Mao Zedong’s Communists intensified after the invaders were repelled, the Club moved with the action, first to Nanjing, then to Broadway Mansions in Shanghai. It finally relocated to Hong Kong in 1949 after the Nationalists retreated to Taiwan and Mao’s Communists created the PRC. The FCC had several homes before the then Hong Kong Governor Sir Murray Maclehose finally granted it the use of its present premises in 1982. The first was a two-storey house in Kotewall Road, followed in 1951 by a mansion at 41a Conduit Road, frequented by many of the correspondents covering the Korean War. 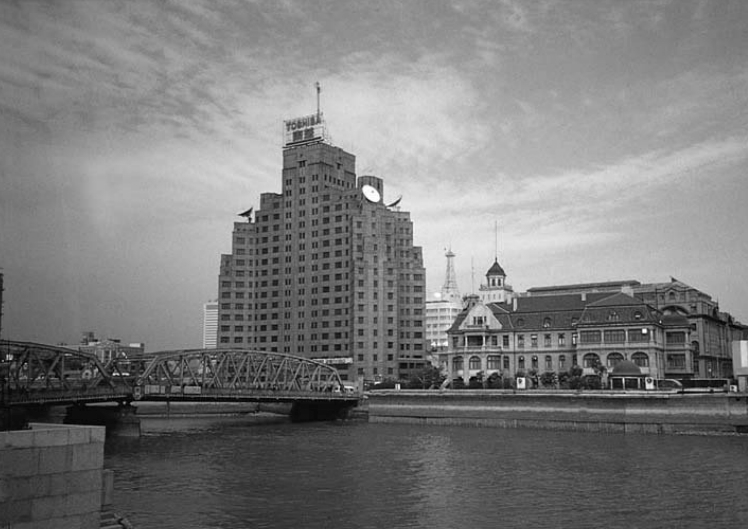 When war broke out in Vietnam in 1963, Hong Kong became an important base for media covering the conflict, and the growing Club moved again, first into rooms at the Hilton hotel and, in 1969, into the famous waterfront tower block, Sutherland House. Both buildings have since been demolished. The war provided one of the most colourful chapters in the Club’s history. Battle-weary reporters and photographers used the FCC as a much needed haven during rest and recreation visits to Hong Kong. Many remember it fondly and still visit the Club to this day. The Club walls bear mute testimony to the heritage of this era – many world-famous photographs of the war were taken by members, and a roll-of-honour in the lobby commemorates those who lost their lives in the line of duty. While we thankfully need fewer war correspondents these days, our members continue to risk their lives reporting fearlessly from trouble spots and disaster zones around the region. Most recently, Nils Horner, a Swedish reporter, was murdered in cold blood in Afghanistan in 2014. 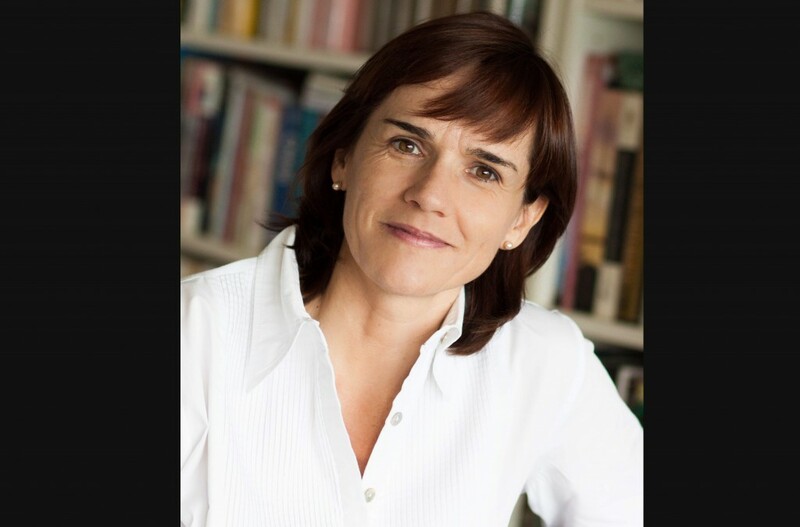 Our members include generations of internationally renowned veteran correspondents, from luminaries such as Marvin Farkas and Clare Hollingworth of the Daily and Sunday Telegraph, to younger generations of award-winning reporters and editors with leading global news services as well as European newspapers and local and regional publications. Since the FCC was granted the lease on the premises it occupies today, it has faithfully and enthusiastically fulfilled its duty to upkeep the treasured building, a 19th-century ice house. At the same time it has created a unique atmosphere for members and guests from around the world, fusing tradition with modernity. The Club is now the premier meeting place for media representatives covering breaking news in China and around the region, and is constantly adapting to the many changes and challenges that are reshaping the industry amid the digital revolution. But in many respects, the FCC remains as it always has been: Hong Kong’s most popular meeting place for members of the international media and like-minded associate members, a venue for informed discussion and debate, and a social club unlike any other in Hong Kong. This history was first written by Barry Grindrod in 1996 as a chapter in “Witness on Asia”, a book released by the FCC in 1997. Since then a number of others have contributed to this history, including Saul Lockhart and Paul Bayfield. The send-off for Mr Liao in 1977, with from left, Club president Bert Okuley, Liao Chien-ping, Richard Hughes in full swing and Mrs Li. The FCC continued its role as a negotiator with the authorities – as it does to this day – as its time in China wound down. This was superbly illustrated just before the move to Hong Kong with the dramatic arrest and sentence of execution of two members – Graham Jenkins of Reuters and George Vine, assistant editor of the North China Daily News (and later Reuters) – in April 1949. The FCC swing into action to protect its own. Apparently Jenkins, just in from Nanjing, wrote about the Red Army crossing the Yangtze and the imminent fall of Chiang’s armies. Vine, whose paper subscribed to Reuters, ran the story plus a map which Vine put together. Jenkins was arrested first by a Colonel Yeh of the Kuomingtang’s secret police under the leadership of “Bloody Mao” Sen. Vine was picked up later that day. Both refused to name sources and were accused of rumour-mongering and sentenced to execution. Indeed, news that Melbourne-born Jenkins had been executed by firing squad made headlines around the world – at about the same time he was released. However, Vine managed to call his wife Ellen who immediately tried to get the British Consulate to act. 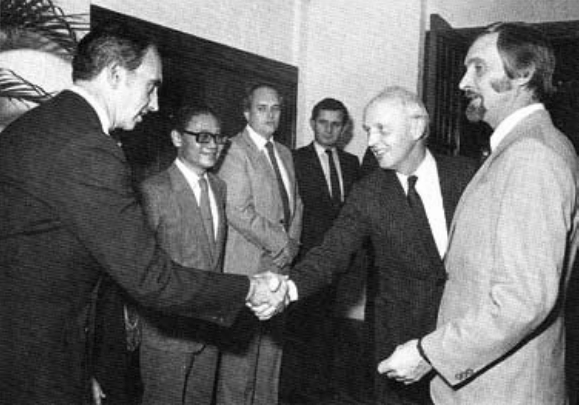 The response was slow, although a consular official was turned away at gunpoint later that night as he tried to intervene, so she returned to Broadway Mansions and found then president Clyde Farnsworth (who six months later became the FCC’s first president in Hong Kong) who immediately approached Chiang Kai-shek and started what was to become 36 hours of negotiating with Col. Yeh. The Club moved to Conduit Road from Kotewell Road in 1951. Farnsworth finally prevailed and they undoubtedly owed their lives to him. Jenkins later remembered him as a “dignified figure, responsible and with authority, very impressive to a youngster like me”. The FCC initially didn’t have premises in Hong Kong, according to David Roads, who was with the AP at the time. He later became a correspondent for the New York Herald Tribune and president of the FCC in 1966. “We first set up officially in a small house at 15 Kotewall Road on the condition that we would keep our noise down to a mild roar. But we got away with murder, as far as noise was concerned, from 1949 to 1951,” Roads said. At the time, the club was run by the legendary Liao Chien-ping, who stayed with the club until 1977. (See Chungking box story) He was soon joined by barman Chiao Chin-chen (known as Ronnie Chow), who retired from the club in 1988. Other staff from Shanghai were also brought on board. They were small beginnings indeed, as former United Press correspondent Chang Kuo-sin recalled from his home in Oregon. Even though Chang, who was a member in the Nanjing and Shanghai clubs, only came out of China in December 1949, he was, he said, considered a founding member of the club. At the time there were just 11 full members. Most, if not all of them, had been members of the FCC in Shanghai. Graham Jenkins, who was a board member of the club in early 1950s, recalled a manager of the club who had a tendency to over-imbibe. “We decided to fire him, but he went on a sit-down strike in his room. It went on for weeks and we had many meetings to try and come up with a solution on how to get him out,” Jenkins said. “At every meeting every board member would be reminded to remember, ‘not a word to the press’.” Eventually the manager disappeared into the blue one night never to be seen again. The view from the terrace of 41A Conduit Road in the mid-Fifties. Roads picks up the story: “Sometime in 1951, I was sitting in the AP office when the telephone rang. Peppi Pauzen, our recently hired manager, whose brother ran the Parisian Grill, was on the line. He had found the ideal place for a clubhouse. It was the old Mok residence at 41A Conduit Road. It had, according to Peppi, everything – Italian marble fireplaces, even a lift from the street-level garage to the expansive lawn. The place was built in such a way that the “vulgar views” from Conduit Road down to the waterfront were blotted out. Roads considered the Conduit Road days as the heyday of the club. “Hong Kong was really a cultural desert at the time,” Roads said. “And no matter where one went on Saturday nights, it was always a must to drift back to the club, if only for a nightcap. You never knew who would be visiting. There were times when it would be crawling with ONI (Office of Naval Intelligence) agents trying to see if the journalists and any shipping had infringed the Korean embargo. 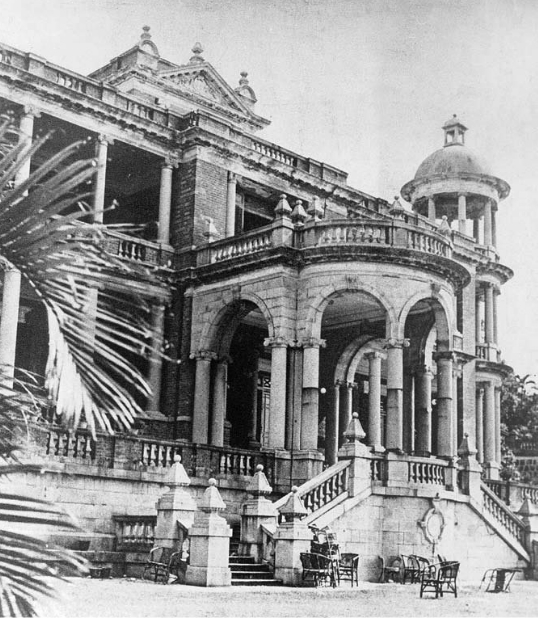 Broadway Mansions, the FCC’s home in Shanghai in 1949. “Other times, we would rent out a portion of the lawn to various organisations for their annual dinners. The few correspondents around would always have a table for a drink after the main function was over. There were also several rooms upstairs that became handy,” he said. The rooms were rented out to visiting journalists. Roads himself stayed in one of those rooms when he married his wife, Pacita, some 43 years ago. 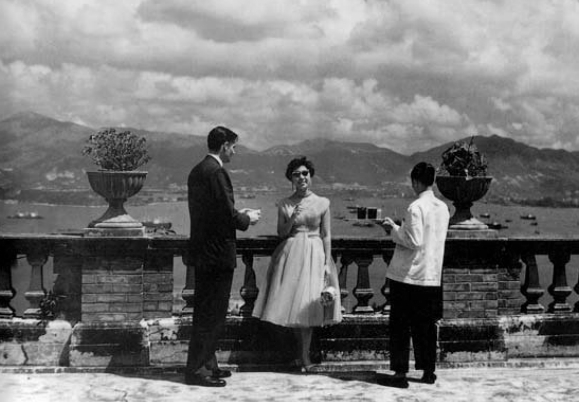 For years, the club was the venue for the diplomatic corps’ monthly luncheons and for a newsman, it was always a place to just happen to be to strike up a conversation with some of the diplomats before they sat down for lunch. “Even we were surprised at the tip-offs we picked up,” Roads said. A beautiful moonlit night at 41A Conduit Road was enough to stir even the hardest of hack hearts to thoughts of romance and, according to the old timers, there were enough facilities there to turn thoughts into action in more ways than one. UPI bureau chief, and a former FCC president (in 1959), Bud Merick, for example, was married there. Part of the film Love is a Many Splendored Thing (from Han Suyin’s novel of the same name), starring William Holden and Jennifer Jones, was filmed there although the club’s role was that of a hospital and not a mansion. Holden was a regular visitor, as he was some years later when he returned for the making of The World of Suzie Wong and later for a documentary, Holden’s Hong Kong. As was world-famous broadcaster Edward R Murrow of CBS who visited the club several times. Clark Gable also visited 41A Conduit Road. Former president Guy Searls (1964) recalled that when he joined the FCC in 1953 the entrance fee was only $50 and monthly subscriptions were $30 or $35. Searls was special correspondent for CBS News for 10 years, but later became the Mutual Broadcasting’s man in Hong Kong. Most of the members were associates, said Searls, and associate members were essential for the economic stability of the club. All major news services had set up headquarters in Tokyo during the post-war occupation, and the Korean War correspondents were attached to the Japan bureaus. There was, however, a steady coming and going of correspondents on R and R from the Korean War which helped the club tick over. And so in 1961 the FCC moved to Li Po Chun Chambers midway between Central and Western districts. It was a case of “after the Lord Mayor’s show” and so began the blackest chapter in the history of the FCC. Resignations were commonplace and by 1963 the FCC couldn’t meet its bills. For a few months the club folded. But then the faithful few managed to acquire a function room on the fourth floor of the Hong Kong Hilton. The future, however, was still looking far from bright with few members and getting fewer by the month. But in 1964 Guy Searls was elected president and immodestly took credit for turning the club around. “When I took over we were $18,000 in the red, by the time my year of office was over we were $14,000 in the black,” says Searls. It’s now just over 30 years since the FCC moved from Sutherland House (after 14 years) to the old ice house on the corner of Lower Albert Road and Ice House Street. The fabric of the place has evolved, but the core factors that make it one of the best bars on the planet remain. First-time visitors to the FCC are often heard to comment about the historic ambience of the Club and assume that it has always been there. However, as we have seen, before 1982 the Club was a movable feast. 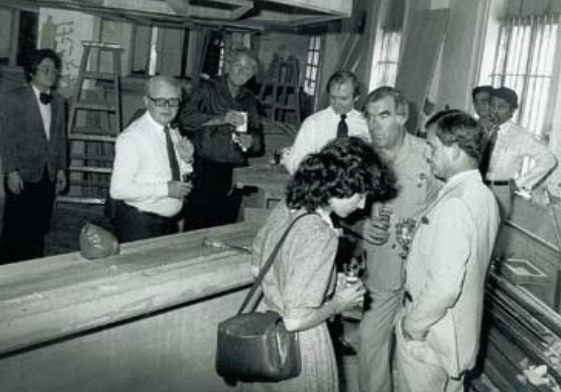 GM Heinz Grabner and Board members Sarah Monks, Mike Keats and Bill Seitz inspect progress on bar construction in 1982. Now, after 30 years it feels like home, but it is a home that comes under threat every few years as the lease comes up for renewal. It is assumed that of course it will be renewed, but the reality is it takes careful negotiation each time at the highest levels of government. Back in 1980 the then president and former war correspondent with the London Daily Mirror Donald Wise was tasked with finding new premises for the FCC. There was about to be a swingeing rent increase for the Sutherland House premises (of the fabled loo with a view). A number of options were looked at, including a former officers’ mess opposite the now China Bank Building but then the Hilton Hotel), but it was all too expensive. Wise wrote to then governor Murray MacLehose about acquiring the officers’ mess. The governor decided this was a bit much, but said he had something else in mind… some months later that turned out to be an old ice house, which was used for storage by Hongkong Land. The FCC had to pay the going rate for rent, but with a five-year lease… plus a generous loan from the government for renovations. UPI’s Mike Keats, now in Melbourne, along with a relocation committee that included Sarah Monks, who still frequents the bar regularly, was put in charge of the design and construction. Mike Keats: “Crafty Donald lumbered me with the task of overseeing the move along with FCC Treasurer Bill Seitz as he was a wizard with the book-keeping that kept us within a very tight budget. I recall the builder we used was Eddie Ko and the renovations were made on a day-to-day ad hoc basis. No one had the original plans of the building really and ‘the moving committee’ and Eddie simply decided ‘what would look good and work well’. “My main contribution was the design of the main bar and, with Hugh Van Es, wandering along Hollywood Road looking for ‘antique-looking’ light fixtures. Mike Keats: “So, when the bar was finally in place, members were quick to claim their stake in the new premises. There was the Correspondent’s Corner and sections for Legal Department, Bankers, PR & Ad Men, Free Loaders, the Red Lips Brigade, the Review Mob, The Vale of Dwarfs and Reuters Territory and others. It all made for good-hearted bantering at the gathering of the clans – particularly on a Friday, which evolved into the fabled Zoo Night. Perhaps not as firmly in place these days, but the clan structure remains. Although the Legal Department zone is now mostly private sector barristers, solicitors and judges. The Governor Edward Youde, who officially opened the ice House Street premises in November 1982, with Board members, including Hugh Van Ex and Robert Deifs. The story of FCC’s 30 years at the old ice house on the corner of Lower Albert Road and Ice House Street is also the story of the FCC’s relationship with Hong Kong’s governors and chief executives. The regular renegotiation of rent terms – currently every seven years – has formed the basis of the continuing relationship with Hong Kong’s leadership. However, there was a co-dependency element to this as well as successive governments felt the need to keep the foreign press moderately happy. By and large this co-dependent relationship has survived, despite the evolving nature of the press today. The new ice house premises were formally opened by the next governor Sir Edward Youde on November 9, 1982. Youde was subsequently awarded the No. 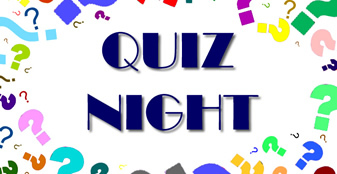 1 membership slot of the Club – his successors bar one have also held membership No. 1. His successor was Sir David Wilson, a fellow Middle Kingdom scholar and British Foreign Office mandarin. In the early 90s Wilson spoke at the Club and in question time had a relatively polite debate with the ascendent Emily Lau. The next and last governor Chris Patten had a stronger relationship with the Club, not least because of his assiduous wooing of the foreign and local press. He also took his No. 1 membership seriously and would drop into the Club for a beer from time to time. Not surprisingly, he was allowed his beer without eager correspondents and admirers mobbing him. When Patten left Hong Kong in 1997, he was declared “enemy for 10,000 years” by China. Yet, less than two years later, he was back in Hong Kong and China in his role as the EU’s Commissioner of External Relations. Subsequent visits to Club have been associated with the promotion of his books. Hong Kong’s first Chief Executive Tung Chee-Hwa was the only one not to get the No. 1 Membership. Back in the 1970s Tung’s father was a member of the Club and regularly came for lunch as the FCC was known for its Chinese food. From time to time Tung accompanied his father. When Tung first came to the Club as chief executive he was presented with his father’s membership number. He appreciated the poignancy of the moment. Donald Tsang first came to the FCC when he was finance secretary. Then as chief secretary and finally chief executive… bow-tie and amiability intact. His last visit to the Club was for the annual diplomatic cocktail reception in March 2012. This time the bow-tie was gone, replaced by a dull “Mao” suit. In his speech he alluded to the role of the press in the lambasting of chief executive candidates, grateful that the spotlight wasn’t on him…little did he know that within a week he would be front and centre in the spotlight. As was his successor CY Leung who hadn’t a break since he was appointed – not least through the debacle of the National Education plan (teaching China’s view of history, culture and politics). CY, who was briefly a member from 1977, spoke at the club in December 2012. However, before he came his staff were at great pains to make sure we didn’t give him any gifts. After a lot of thought, President Doug Wong presented CY with his old membership number before he spoke. CY was happy to accept. Unfortunately, his PC staff prevailed and he returned his membership offer. Just before CY’s visit, the Club celebrated its 30th anniversary at Ice House Street with a fine party. The guest of honour was then Chief Secretary for Administration Carrie Lam, not coincidentally one of the FCC’s supporters when we last negotiated our lease in 2007/8 when she was wearing her heritage hat. Lam, Hong Kong’s Chief Executive since April 2017, told us she sees the FCC as a valuable asset to the city. She also assured us of the commitment of the government to freedom of speech and the media in Hong Kong. The last decade or so has seen some significant changes to the Club’s fabric that have not been without their controversies. Many of the changes were bought about by government departments being stricter about fire safety and the like. This involved renovations at every level of the building. Others were aesthetic and this is when the problems started. First there was Bert’s, then the most contentious of them – the Main Bar renovation in 2002-2003. This one divided the club violently, bar fights ensued, threats of showing up with baseball bats to stop construction, going to court to try to get an injunction, and so on. Needless to say, it went ahead, and more than 12 years later is going better than ever. Still, the memory of the old bar lingers… and the people and the stories. Today the FCC is far more than just a watering hole and “one of the best bars on the planet”. It has shaken off the image of the rough and ready days and today has the image of being fierce on press freedom as well as a caring club with a social conscience. 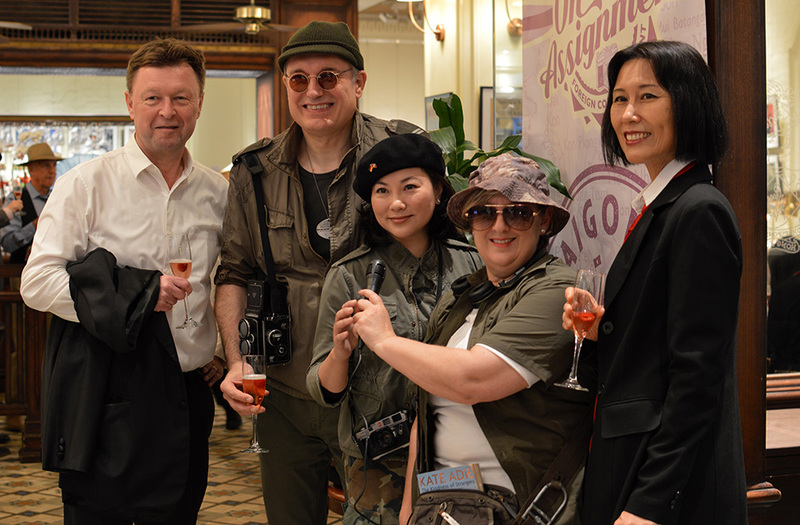 And like in Chungking in 1943, Shanghai in 1949, Conduit Road in the Fifties, the club is not afraid to campaign for a cause. The FCC has been busier than at any time in its history promoting human rights and press freedom issues. In the early 90s, a Press Freedom committee was formed under the leadership of Francis Moriarty. It is now co-sponsor with Amnesty International and the HK Journalists’ Association of the annual human rights awards for journalists and photographers. Since the early 1990s, the FCC has shifted very much to a more professional role both in providing for working journalists and in the community at large. This was particularly so from the Tiananmen Square massacre in 1989 through to the Handover in 1997. Speaker’s lunches, panel discussions, press conferences and seminars dealt with China, Hong Kong and the Handover. Other issues weren’t ignored, but this was the primary focus. This culminated with two weeks of intense activity by the club leading up to and after the Handover. 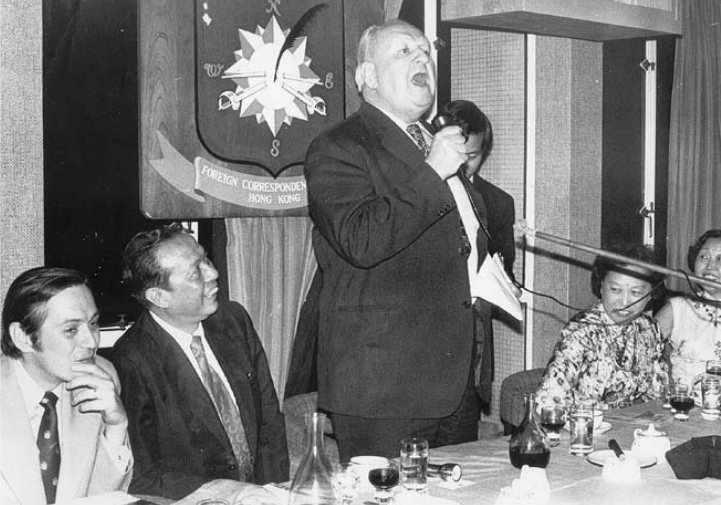 Organised by the then president Keith Richburg and his board, there were daily press conferences (sometimes four a day) by the movers and shakers of the time, lunch speakers (notably opposition leader Martin Lee on Handover day), seminars and panel discussions – basically something happened every day. These were hugely successful and serviced not only journalist members, but also the hoards of visiting hacks. 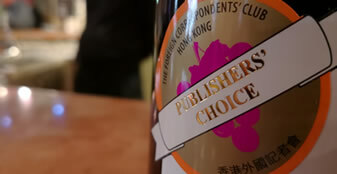 Since then, the Club has always provided a platform for debate and gives the rostrum to those who have something to say in Hong Kong and beyond. Over the past two decades literally hundreds of speakers have had their say. Some have more to say than others, some say it better than others, but the speakers list at the club over the years is a veritable who’s who of who-does-what-to-whom in Asia and the world. In recent years, the frequency of speakers, panel discussions, book launches, press conferences and exhibitions has been daunting – sometimes two to three speakers a week. In 2002 the Club extended itself into the Hong Kong community with the first annual FCC Charity Ball with the proceeds going to Po Leung Kuk for scholarships and language training schools. By the time the Charity Balls ended in 2015, some 179 underprivileged kids had received scholarships for further education and three language centres had been established. The wheel has turned and now former scholarship winners have formed an alumni association that is very active is raising funds and supporting each other. The charity ball was founded by Dave Garcia, Thomas Crampton and Andy Chworowsky and an active committee headed by Lynn Grebstadt. At the beginning of 2016, the FCC Charity Foundation was formed to continue and extend the FCC’s involvement in the Hong Kong Community. When major events occur around the world it is not surprising that members gravitate to the FCC to witness these events and more to the point share them – particularly after the FCC acquired large screens. One of the first events of this era was the Tiananmen Square massacre, although coverage was nowhere near as extensive as this was only the early days of 24-hour news. When the first World trade tower was hit as 9/11 unfolded, the Main Bar went quiet with people puzzled as to what they were seeing. When the second plane hit, there were no illusions. As the night progressed, more and more people drifted into the bar staring in silence at the big screens or frantically trying to contact relatives and friends in New York. Soon the bar was full as spell-bound people stared at the screens sharing the shock, grief, bewilderment and anger. Other events haven’t had quite the same impact, but nevertheless drew people together: the two Gulf wars, the London underground bombing, the Bali bombing, the Boxing Day tsunami, World Cups (of various football codes), Olympics, President Obama’s first election night, Donald Trump’s shock election, two Royal weddings, several state funerals and so on. It is interesting that with the myriad devices we have on hand to watch the news as it happens, many still choose to share the events with friends, colleagues and members. One event that challenged the Club and also showed it at its best was the outbreak of SARS in Hong Kong in 2002-03. Many members left town or certainly stopped going to public places. General Manager Gilbert Cheng and his staff as well as the Board emphatically decided that it would be business as usual. This was when the FCC Jazz Festival was born. It was a full house as members made a very positive stand not just for the Club but also the people of Hong Kong. The first Photographer of the Year Awards also began at this time. Terry Duckham was the main driver of the event that saw more than 200 entries in its first year. The standards at the top were very high, while the winner of the student section Domnic Nahr went on to be an award-winning photojournalist. Sadly, Clare passed away in January 2017, aged 105. Friends and relatives attended a memorial for Clare held at the Club at which they shared fond memories of the pioneering journalist. FCC Boards often deal with the big press freedom issues of the day, but from time to time Club politics rears its head. This can be in the form of grumbles and complaints, disciplinary issues, or challenges to policy decisions. Usually, the storm passes, but on two occasions in – in 1993 and 1999 – EGMs were called to oust the president. The presidents in question were overwhelming supported, but even though the issues behind the EGMs have faded both presidents have very fresh memories of those difficult times. At the end of 2012, General Manager Gilbert Cheng celebrated 40 years at the FCC, the last 13 as manager. There are many stories about Gilbert’s legendary memory. Some time ago an Absent member came back to town after a 25-year gap. He walked into the bar and Gilbert not only remembered his name and number, but also his preferred drink. The FCC does lots of worthy things these days, but at heart the hard drinking, hard-living FCC of old is still there. The FCC continues to be a bar (and jazz club) where people eat, drink, meet, argue, occasionally fight and party. 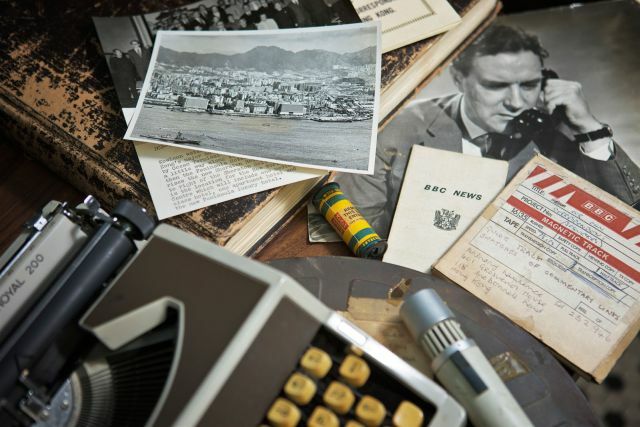 Looking back over 70 years, the club has been home to amazing characters, brilliant journalists and thousands of honest to goodness professionals from many walks of life. There are many more names and stories that could have been mentioned, but that would require a book. The Human Rights Press Awards’ 20th anniversary year in 2016 began with a retrospective photography exhibition of former winners at the Main Bar in March. It continued three initiatives launched the previous year: cash prizes, a youth essay contest and student awards – which had been expanded to include both local high schools and universities. Also in 2015 the prizes were dominated by events surrounding the Umbrella Movement of 2014. The entries in 2016 were of the highest quality that the Awards had received in its 20 years of history. All major categories – in English and Chinese, in print, broadcast and photography – featured original, investigative reporting from across Asia Pacific. While some top prizes went to media giants like Reuters, Associated Press and Al Jazeera, the Awards also featured new voices from both online media and freelancers. The archive is to hold a unique set of records of the clubs past, present and future. We will set up a system as a repository for the continued collection of curated records. Levels of access to these records will be based on legal requirements, operational necessity and academic interest. As the first generation of Club members is fading into history, we would like to take this last opportunity to collect first hand accounts and records of the clubs’ early decades.